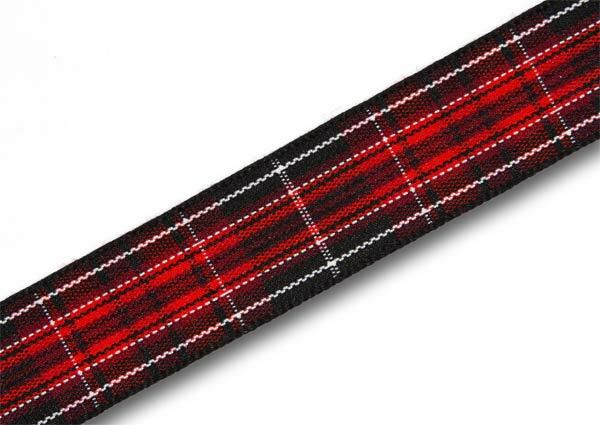 We appreciate that many customers, perhaps unfamiliar with tartan names, may search for tartan ribbon by colour so please use the links below for tartan ribbon based on Red shades. This list is not exhaustive so please explore the tartans on the buttons listed to the left, but here are the most obvious suggestions . 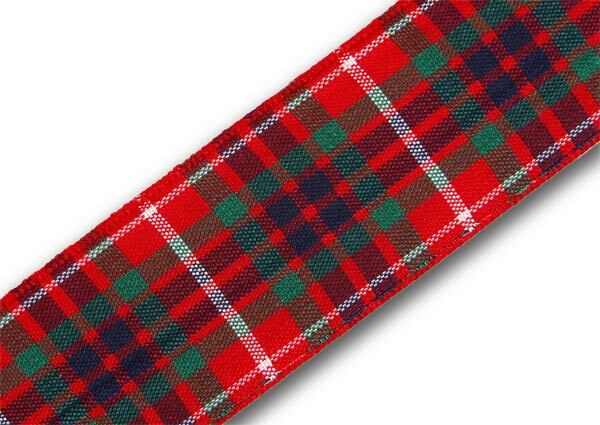 . .
For red tartan ribbon, the obvious choice is Royal Stewart . . Scotland's royal tartan. Probably the most widely worn tartan worldwide and instantly recognisable. Available in 7mm, 10mm, 16mm, 25mm, 38mm and 70mm widths on 25m (27½yd) reels and 5m (5½yd) top-up packs with FREE worldwide shipping. 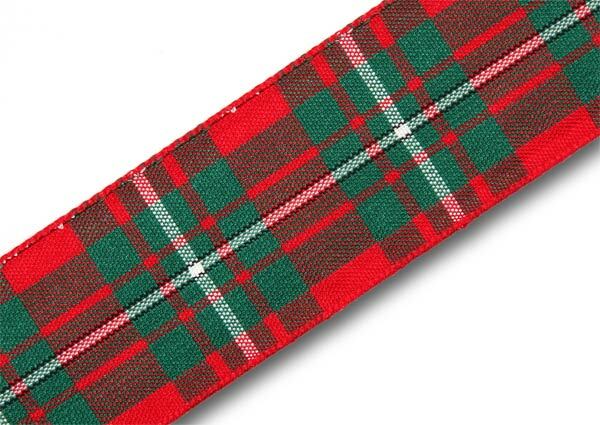 MacGregor Tartan Ribbon is an excellent alternative to many red-and-green based clan tartans, not produced in ribbon in their own right, such as Maxwell, MacQuarrie, MacNab, Mackintosh, MacNaughton and countless others. 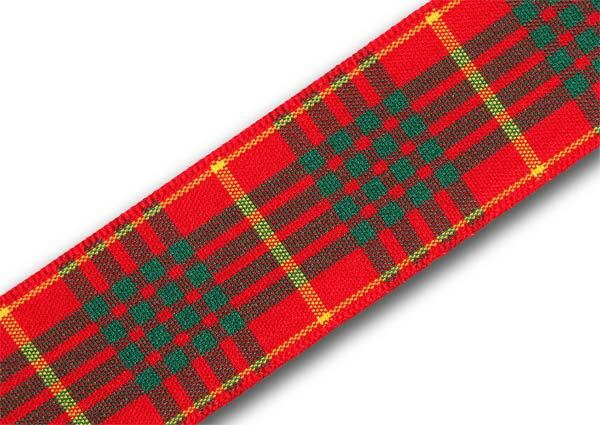 Another excellent red tartan ribbon which acts as a close alternative to many other red clan tartans such as Hamilton. 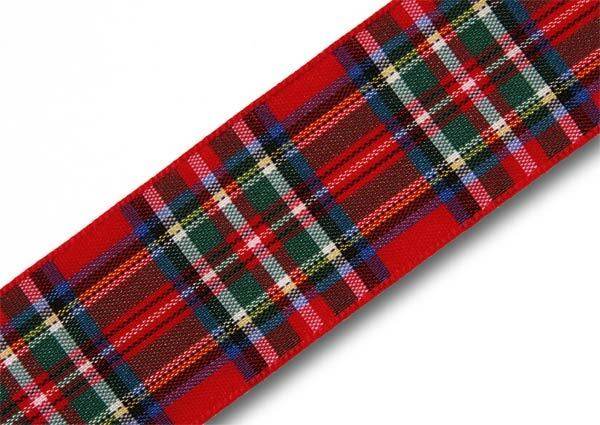 An excellent alternative for Cunningham and other Scottish clan tartans not produced in ribbon.